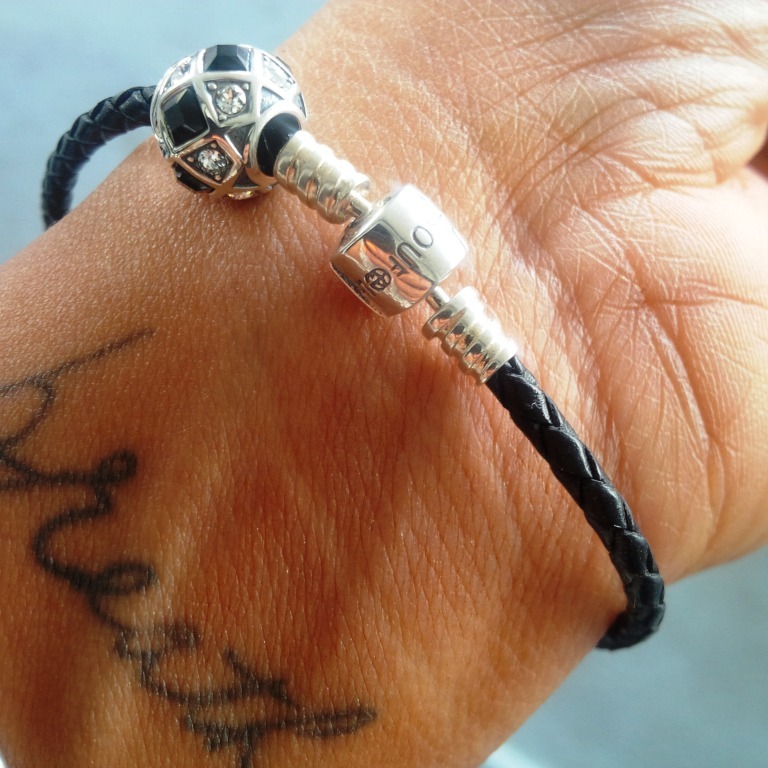 The popularity of charm bracelets has really grown over recent years with no sign of slowing down. Everyone has either received an item from Pandora as a gift and continue to add various charms, or knows someone who has one. The one thing that might be stopping many of us from getting anything is probably the price because these charms are not cheap. On that note, have you heard of SOUFEEL Jewellery? They also offer charm bracelets, rings, earrings and necklaces; and with their selection of sale items along with the incentive of free shipping on orders over $59, it can be a great alternative for those looking to buy someone (or themselves) a charm bracelet. 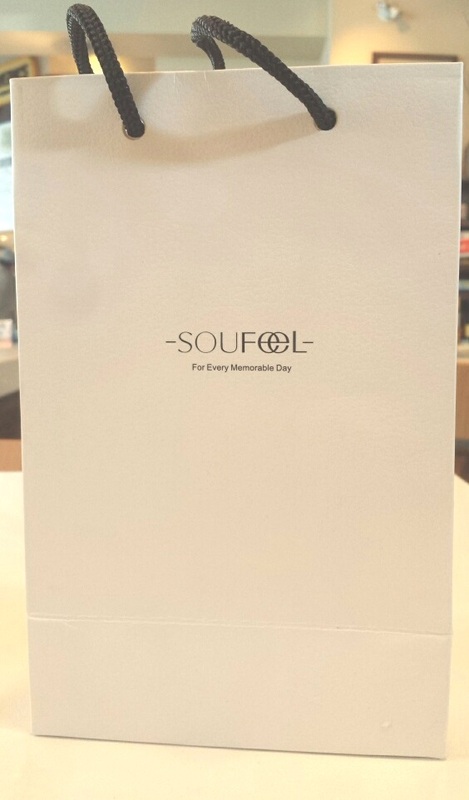 We had the pleasure of partnering up with SOUFEEL recently, and got to indulge in a bracelet and charm each. We’re pleased to share our feedback on a company we admittedly were not aware of before being contacted! The Soufeel website was clear and easy to navigate which is super important to us when it comes to online shopping; if it’s not user friendly we just won’t bother. It was lots of fun to look through all the fun charms and make our picks. Chris selected the traditional silver while Ash settled on a leather cord. Shipping to Canada was reasonable and the jewellery arrived 15 days after we placed our order. The items were packaged beautifully and the box contained a lovely box and bag, perfect for gift giving. All packaging is very luxe and high quality. So far so good, lets see what we thought of the pieces we chose. First off, the name makes me feel for dessert because it reminds me of “souffle”. So basically, SOUFEEL and I were off to a great start. I have never owned a charm bracelet and, aside from the traditional bracelet that once belonged to my grandmother and was handed down to me, I normally like the chunky, statement pieces when I wear wrist accessories…. Okay, okay pipe down Ash, I guess that should read ANY accessories, really. At any rate, this was something new. If you know me, you’d know that I am mildly obsessed with the gentle giants: elephants. So imagine my excitement when I found this little guy on their site with his trunk up which symbolizes good luck! I wore it by itself and also tried layered, and I prefer the latter because sometimes more is more. So the silver bracelet itself has the familiar thick and durable rope detailing with a branded clasp that Ash had to show me how to open (lol). Although the size of the bracelet is a touch too big, it’s not too much that it slides off my wrist but just enough that I can slip it on and off without opening the clasp. Depending on how it’s worn/layered, it can easily be dressy or casual. It’s quaint enough that it adds just the right touch to an outfit but still get noticed. Now that I have this, I can definitely see what the hype is about and can’t wait to add more charms! I’m not sure how this would affect my productivity because I am easily distracted. I adore the little elephant charm. Thank you SOUFEEL for the gift! So exciting to receive goodies, even more exciting to receive jewellery goodies. First of all, let me just say that while I own a few Pandora bracelets, I am not a huge charm gal. It just isn’t my thing to load up a bracelet with lots of charms. I do love the idea and think it’s so nice to be able to collect charms that represent milestones, memories and travels. On myself, I just prefer to spread them out on multiple bracelets and stack them, rather than load them all on to one so I welcomed the opportunity to add another to my collection. 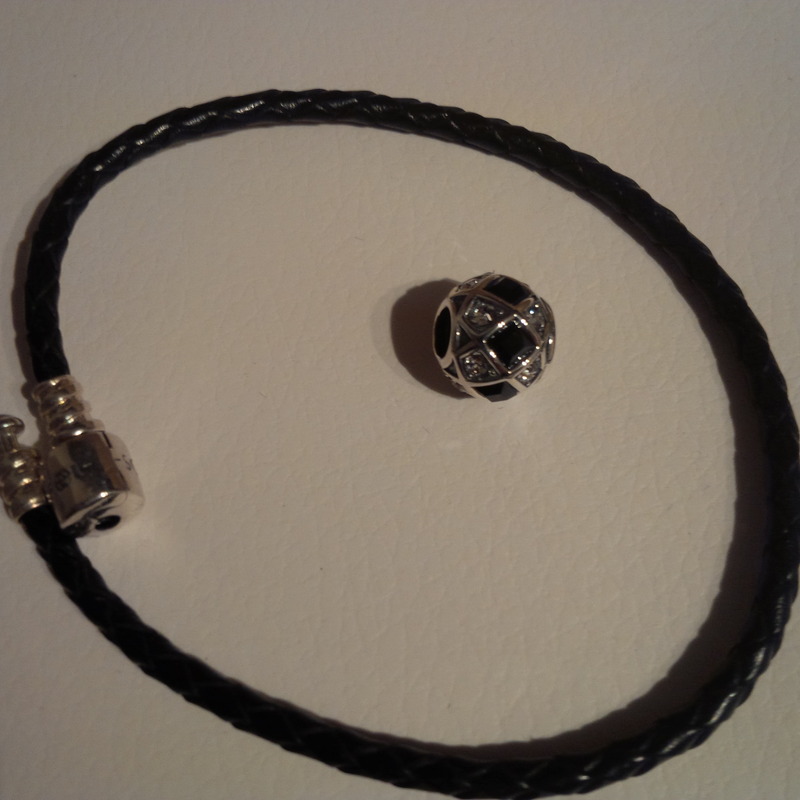 I have been looking for a black bracelet, so I chose a black leather cord. For a charm, I picked a simple round bead charm with black and clear stones. I am very impressed with the quality of both pieces. 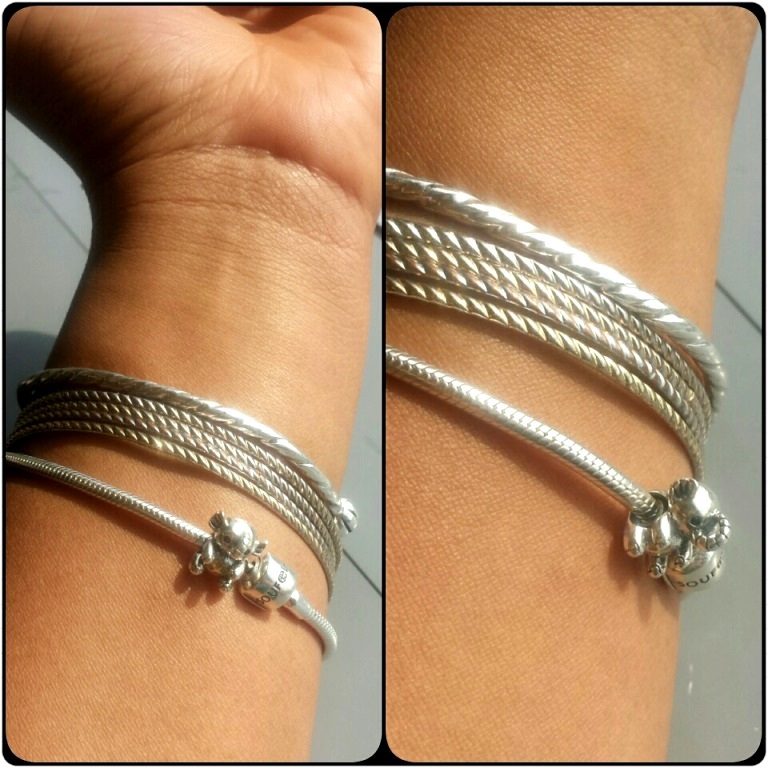 They are both made with 925 Silver. I also appreciate the fact that the pieces are completely interchangeable with Pandora pieces I own. While the Soufeel collection varies, the pieces chosen were priced at less than $50. This is excellent for a bracelet and charm, especially given the quality. 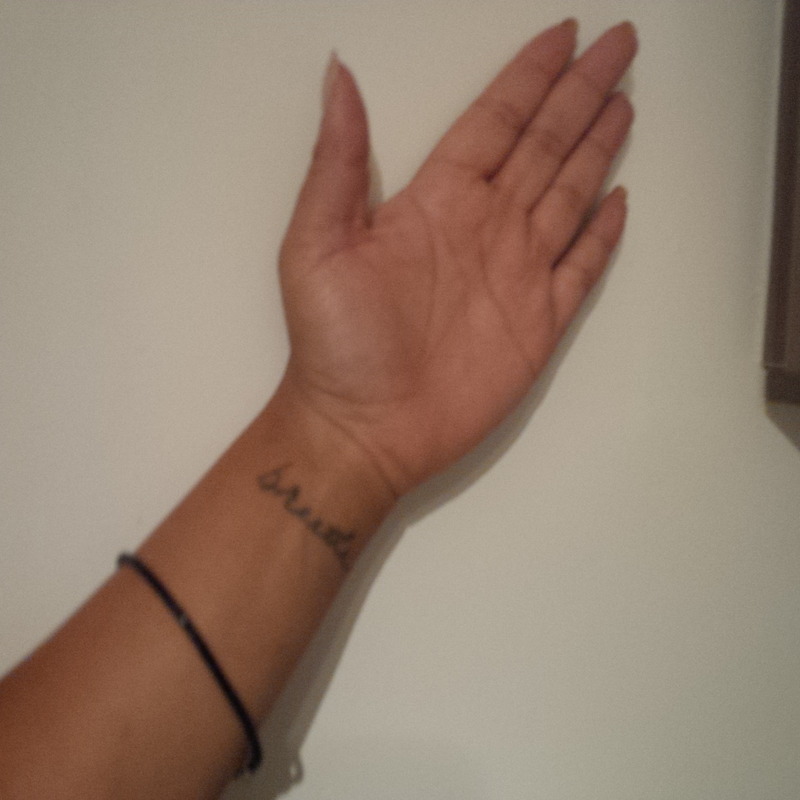 The bracelet is large for my wrist. But, that is entirely my fault as I chose the largest size (23cm) without following the Soufeel instructions to use your wrist circumference + 1.5 to get your bracelet size. Oh well. Still, it’s not large enough to fall off or anything. I really like the look of this bracelet worn stacked with others. I have been reaching for it daily as it is classic and easy to match. 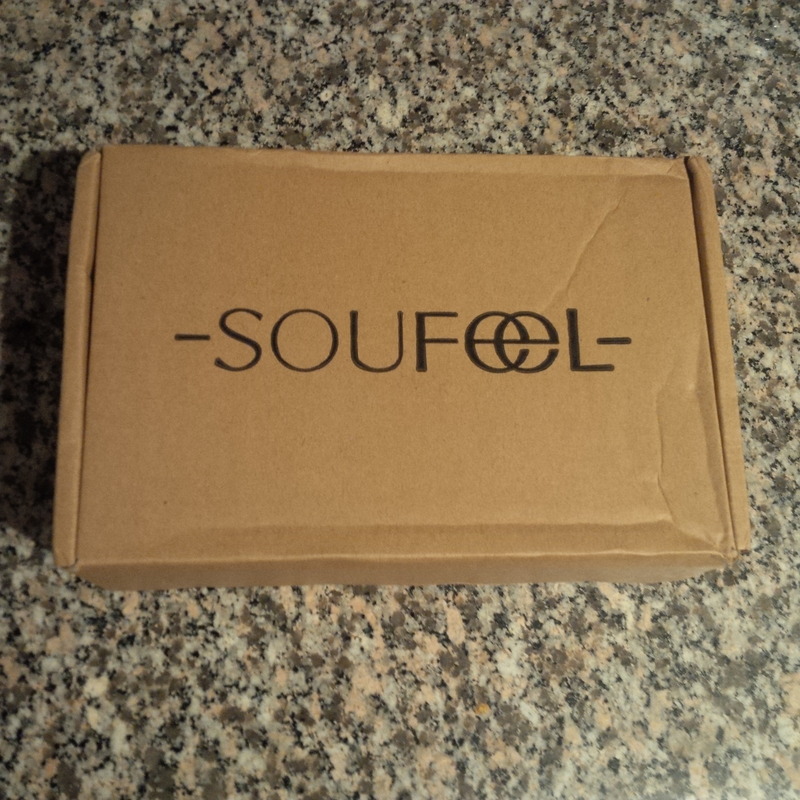 I am really pleased with my new Soufeel goodies and the ordering experience. I highly recommend their pieces. 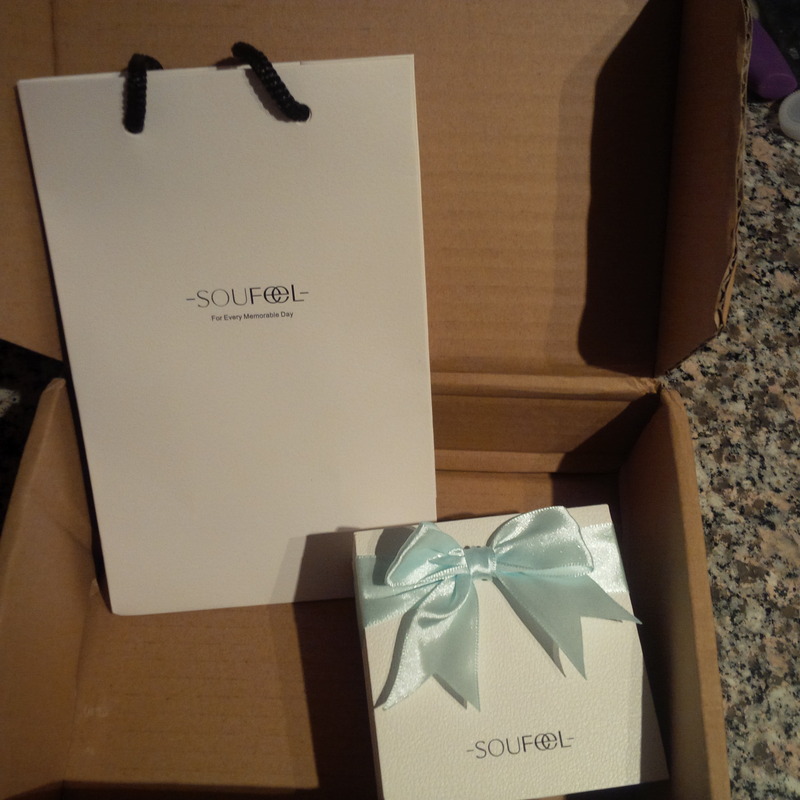 Sooo… we both give SOUFEEL two thumbs (on hands with pretty bracelets) up on our overall experience with them – from ordering to receiving our items. The pieces are interchangeable with all other popular charm bracelet companies, including Pandora, so they can be a more affordable alternative for building your charm collection. SOUFEEL also has a 100% satisfaction guarantee and a 365 day return policy! If you’re interested in checking out the SOUFEEL website to see for yourself what they have to offer, we were given a discount code! Enter 5Ashley when you place your order to get 5% off, and don’t forget to tell us what you got! 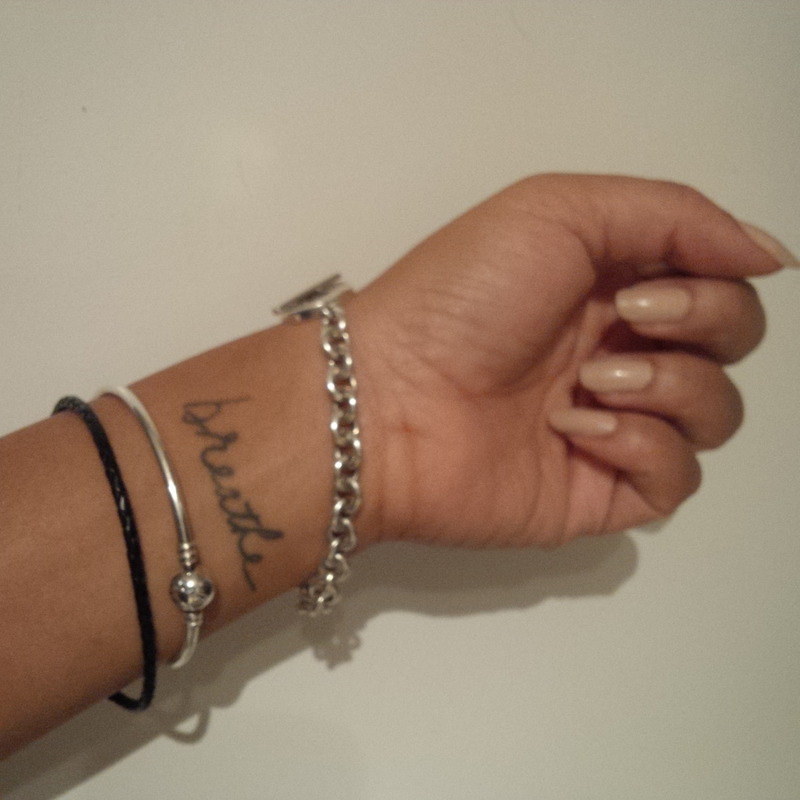 Both bracelets are really cute! I checked out their website and their prices are reasonable too! I think I might try them out. Thank you for the review! 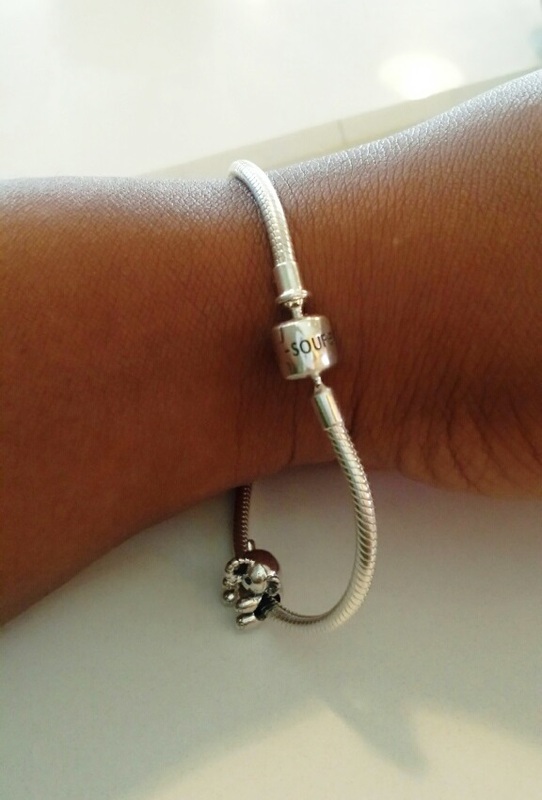 I was recently the recipient of a Pandora charm bracelet (my first charm bracelet ever!) – and like Chris, I was skeptical having never owned one before, and I didn’t get the hype. I have very small wrists, so certain bracelets can easily look overwhelming, but really love it. I am happy to learn that the Soufeel charms are interchangeable with those of Pandora, and I’m excited to check out their website. Thank you ladies!